Easter, we're all thinking about it, I mean you can't miss all of the Easter eggs stacked up in the supermarket aisles. They've been there since Christmas was over. 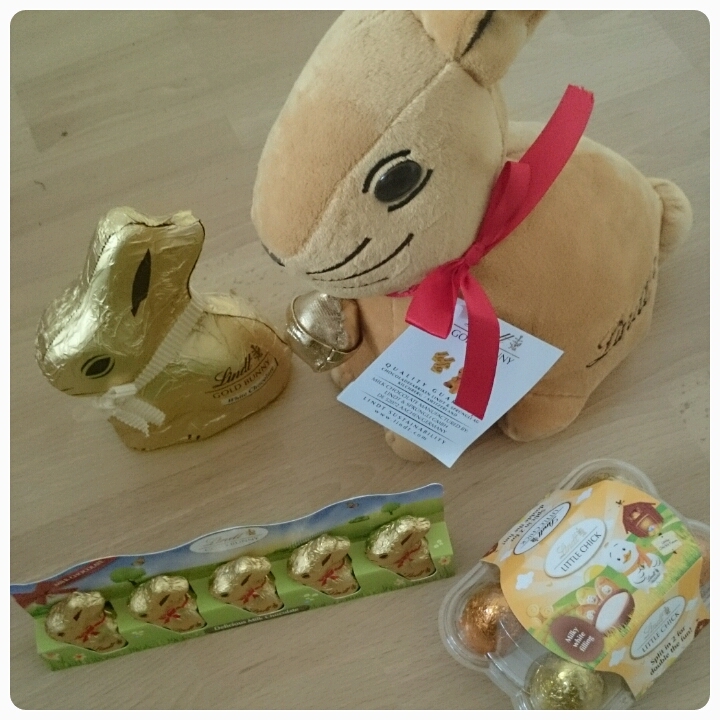 One thing my girls love is a good Easter egg hunt, their Grandad sets them one up yearly in his garden, but this year Lindt have very kindly provided us with the tools to create our very own gold bunny hunt. 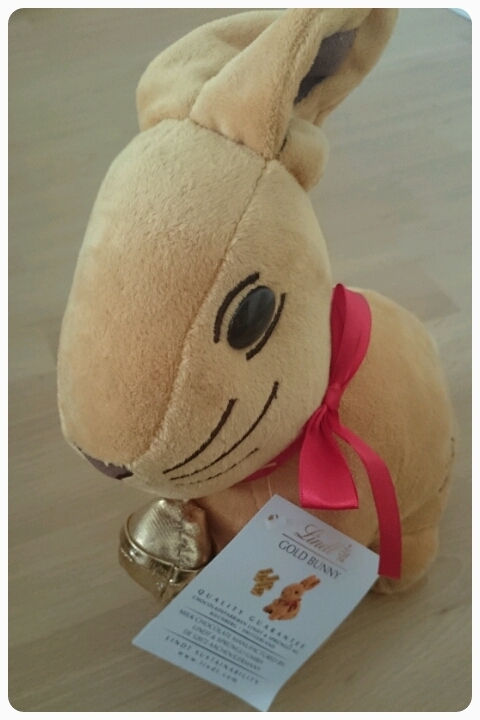 Obviously we still have a couple of weeks to wait but in the mean time I thought I'd share with you the details about the Gold Bunny Hunts which Lindt will be setting up over the UK between the 28th of March and the 19th of April. 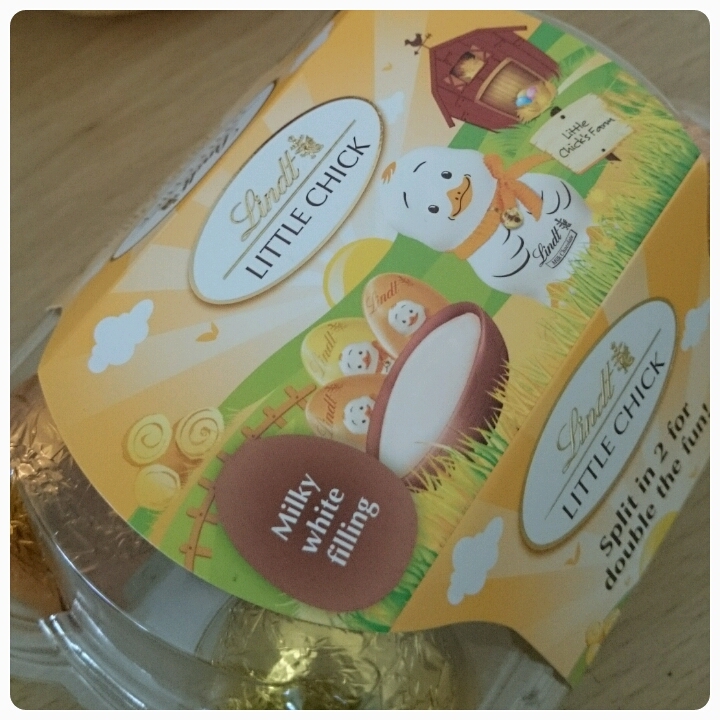 There have been 10 venues specially selected across the UK to help bring Easter to life. Families will be able to follow enchanting trails whilst solving clues and discovering scrummy Lindt chocolate treats along the way. 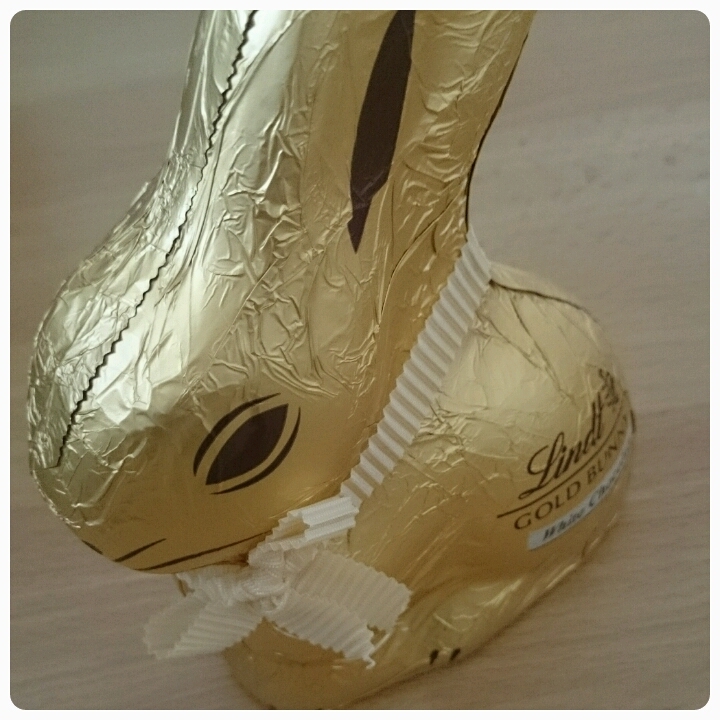 And that's not all, there will even be the chance to create Easter crafts and not forgetting the opportunity to join in with the Lindt Golden Carrot competition because you could win a Lindt Gold Bunny which weights a huge 1kg ( I know I want to win). 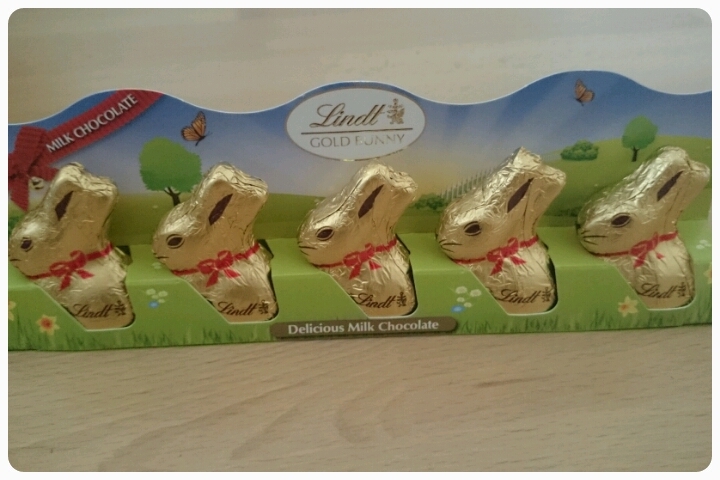 To find your nearest Lindt Gold Bunny Hunt visit www.goldbunny.co.uk Which venue will you be visiting? ?